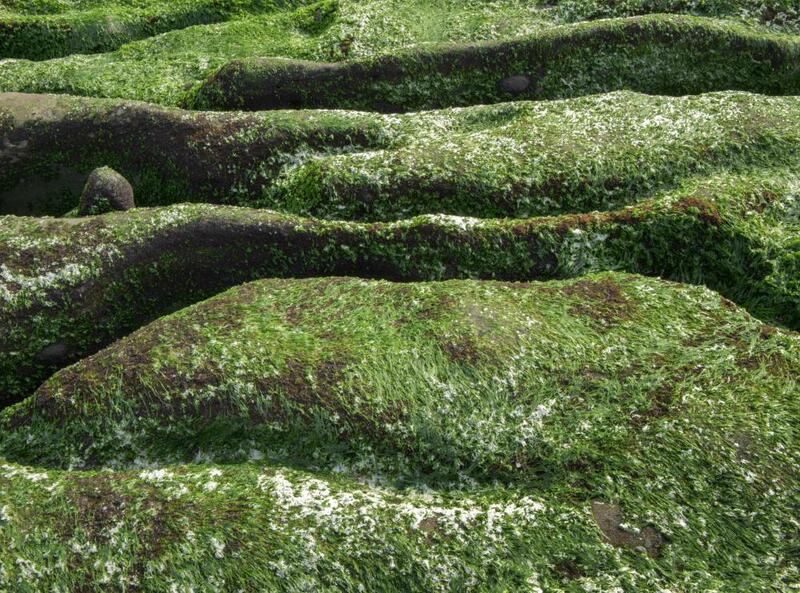 Algae for biofuel can be grown on land that is unfit for most other uses. 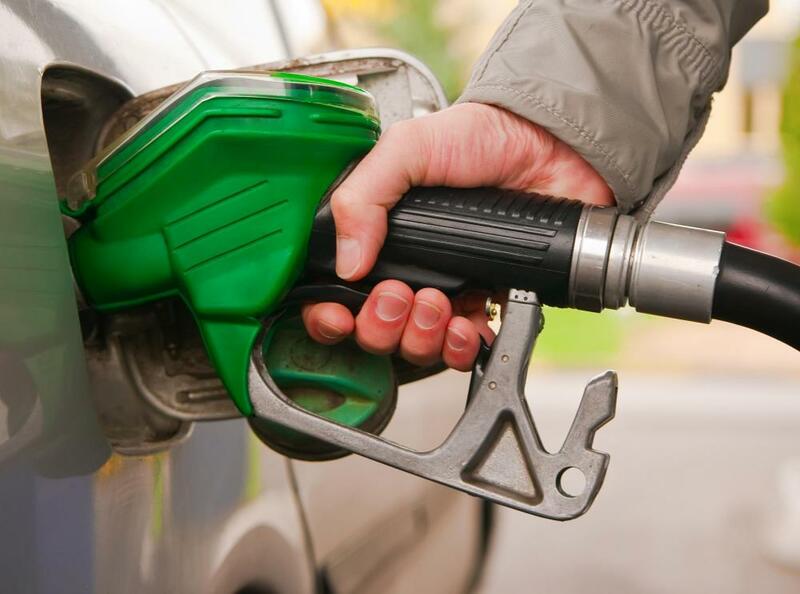 Biofuel may present a greener alternative to traditional fuels. 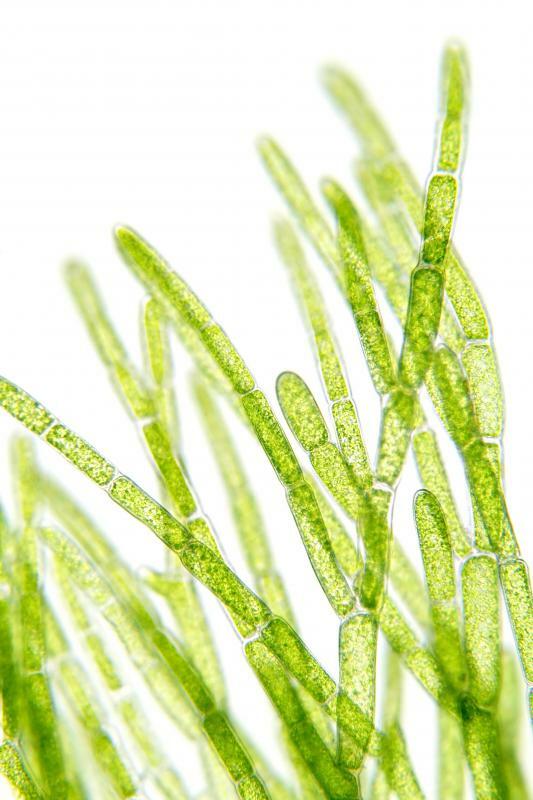 Algae as seen through a microscope. Algae biofuel is a renewable fuel made from algae. Biofuels, as fuels made from biomass like plants are known, have a number of advantages and became a topic of interest in the late 20th century as many nations turned to alternatives to fossil fuel. Petroleum companies as well as independent organizations both invest in algae biofuel research and production, and algae-based fuels are commercially available in some regions. In the process of photosynthesizing, algae produces oil in very high volumes. It can be processed to extract the oil and refine it into fuel. While other plants like corn also produce oil, algae produces much more, at a much lower price. This makes it a cost-efficient source of biomass for fuel production. 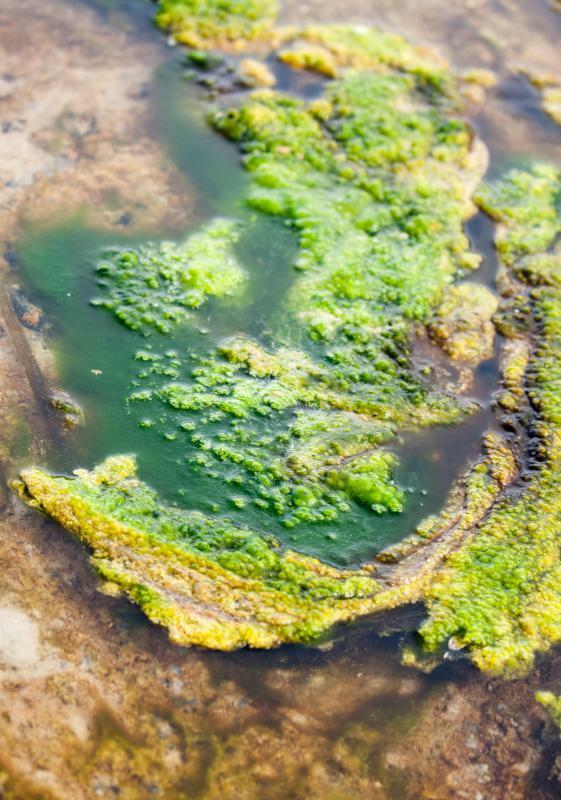 In addition, algae can be grown anywhere, and does not compete with food crops by taking up valuable farmland. Nor does it consume valuable water resources, as waste water, seawater, and other unusable water can be used for algae production. The use of algae biofuel is renewable, as it is easy to cultivate more algae to use in production of additional batches of fuel. It still generates emissions during the refining process and when it is finally burned, making it less environmentally friendly than sources of alternative energy like wind power. Using a variety of capture systems to trap emissions and reduce them, such as increasing engine efficiency, can make the fuel gentler on the environment. Like other biofuels, algae biofuel can be safely burned in a variety of engines as long as it is properly refined. It is possible to mix it with biofuels from other origins as well as traditional petroleum products. This can be an advantage over alternative fuels like hydrogen, which require dedicated engines and distribution systems. Algae biofuel can fit within a petroleum-based fueling framework, allowing for integration without costly conversions like installing a different engine and creating a new distribution network to get fuel to stations. A number of oil companies have investments in algae biofuel research and development, with the goal of diversifying their offerings and preparing for oil scarcities. Private organizations also conduct research and produce fuel for commercial purposes. Many qualify for government assistance from countries with an interest in promoting alternatives to petroleum-based fuels. These fuels carry a number of advantages, including addressing concerns about scarcity and limiting dependence on foreign oil, which can be a foreign policy concern for nations without oil reserves.